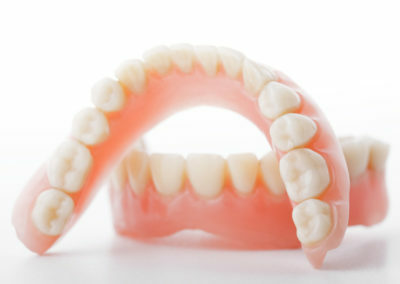 Everyone wants to feel confident about their smile and have white, bright and healthy teeth. 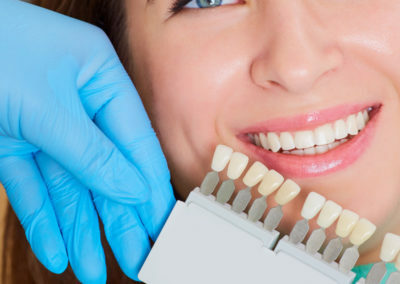 If you’re not 100% happy with your smile’s appearance, then cosmetic dentistry can help. 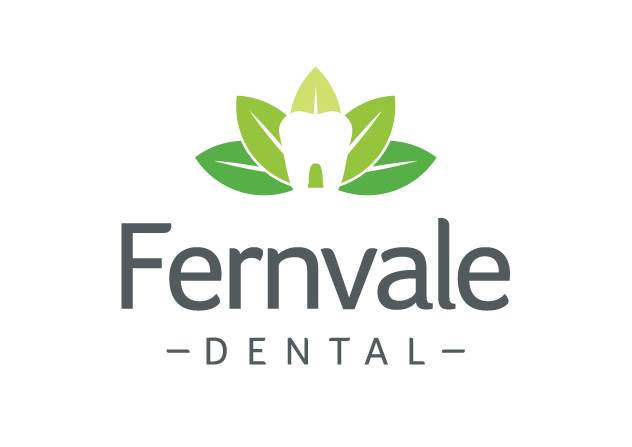 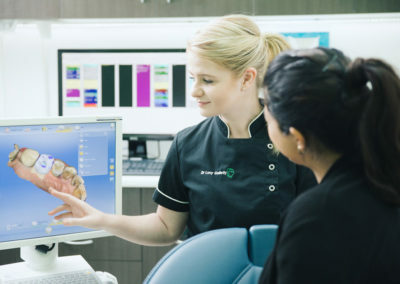 Follow the links to read more about the different techniques available for revitalising your smile. 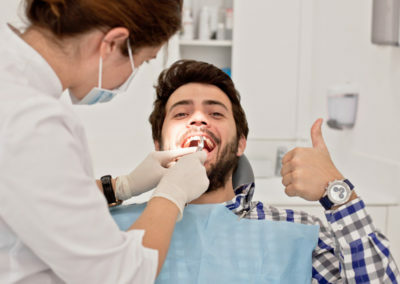 Afterwards, if you would like an obligation free consultation with one of our experienced dentists, to tailor a treatment plan to suit your needs and budget, give us a call and you’ll be on your way to a confident new smile!